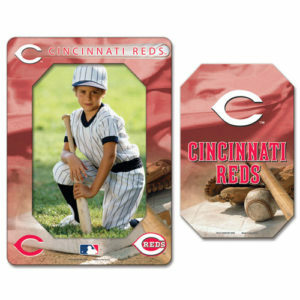 Cincinnati Reds Vinyl Magnet Frame. 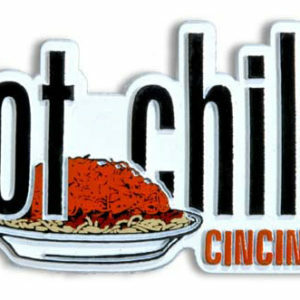 I Love Cincinnati Shop © 2019. All Rights Reserved.